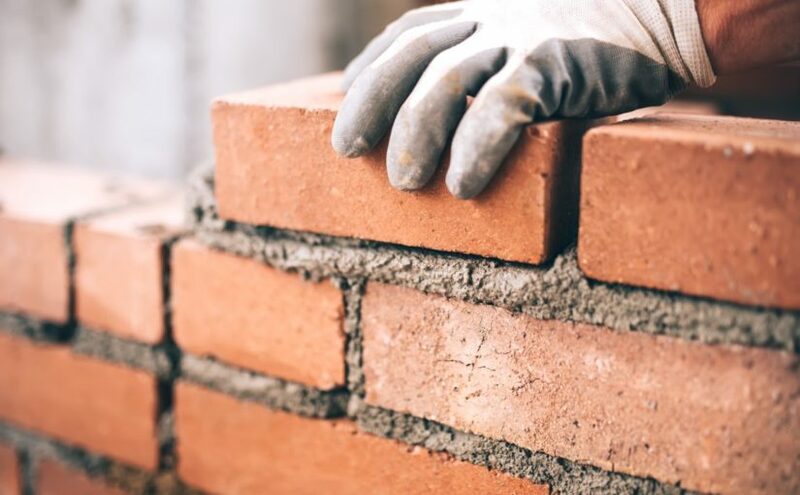 As Brexit negotiations loom, fears over the ongoing shortage of skilled workers in the construction industry have led to call for a what the media has dubbed a ‘Brickie Visa’ which would allow EU builders and other skilled trades people to continue to work in the UK on a short term basis following our exit from the EU. The visa has been proposed by Migration Watch – a UK based think tank. Migration Watch believes that the existing construction skills shortage faced by the UK will only be made worse by exit from the EU, and that more time is required to train up skilled workers. The roles that would be affected are lower-skilled than would currently qualify for visas for workers entering the country from outside of the EU, and would include bricklaying, plumbing and construction. The proposal is that the visas would be temporary and in place for no more than three years following Brexit. Employers would be charged a levy for workers employed in this way and would need to demonstrate that they were unable to find the right skills within the UK. The Credit Protection Association reports that the general response from employers has been ‘sceptical’, with many believing that three years is not enough to time to address the construction skills shortage that the country is facing. In a blog on Scottish Constructions News, Kelly Boorman (Head of Construction at RSM) echoes this feeling. She points to the other problems that already exist in the construction industry which have simply been exacerbated by the Brexit situation, including an ageing workforce and intense pressure for new housing stock throughout the country. What does this mean for construction firms in the UK? Planning your workforce continues to be important and this requirement will only become more pressing when the UK leaves the EU. Whether a ‘Brickie Visa’ is put in place or not, there will continue to be competition for skilled workers in this industry. Working with an expert construction recruitment agency always makes sense, but even more so when we are facing the uncertainty of Brexit. The Red Rock team are a specialist construction recruitment agency which has more than 20 years experience in the construction industry, giving them unique insight into the needs of their clients throughout London and the South East. They provide a no fuss service which identifies exactly the right skilled workers when and where you need them. Give us a call on 01992 807911 to discuss your requirements.